When it comes to your online business, you want to make sure you get your name out there in front of as many people as you can. To do so, you need sound search engine optimization services in place. 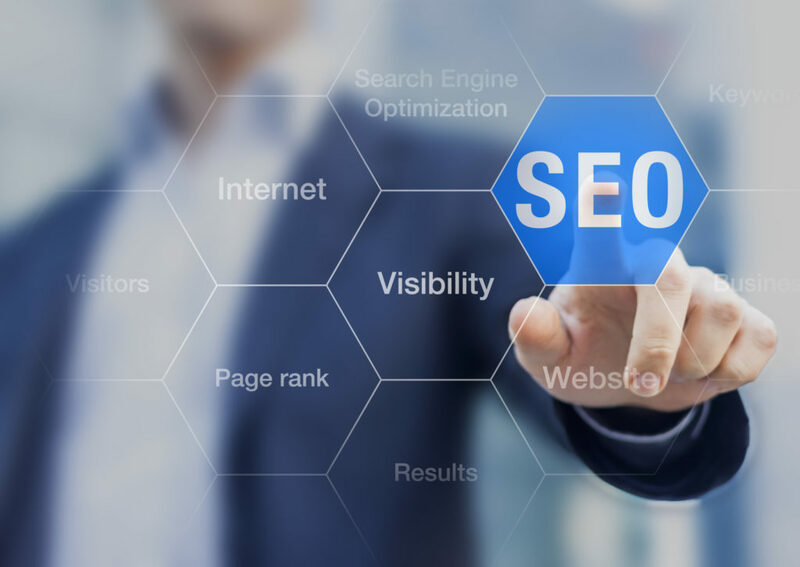 Our team is dedicated to helping you take your website to the front of the search engines with our ingenious SEO techniques. Use long-tail keywords to improve rank. We understand that SEO isn’t always as simple as you might like. That’s why our search engine optimization services are designed to help you get the results you want in no time.